Mobile Sports Hall of Fame chairman and former University of South Alabama athletic director Joe Gottfried has been presented the United States Sports Academy’s 2018 Distinguished Service Award (DSA). 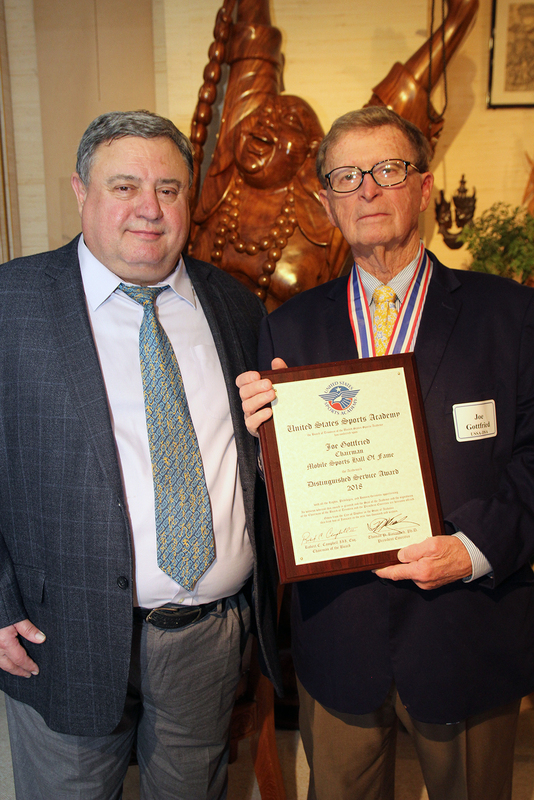 Given for outstanding contributions to sport, the award was presented to Gottfried at the home of Academy Founding President Dr. Thomas P. Rosandich. Academy trustee and Art Committee member Susan McCollough presented the award to Gottfried. Gottfried joined the University of South Alabama Department of Athletics in 1981 as assistant athletic director, then held the post of athletic director for 25 years beginning in 1984. Gottfried’s tenure at the South Alabama was marked by success, as Jaguar athletic teams won more than 100 Sun Belt Conference championships and 10 Commissioners’ Cups for most successful overall program. Under his leadership, South Alabama’s athletic facilities grew tremendously, including completion of the 10,000-seat Mitchell Center, football practice fields and field house. 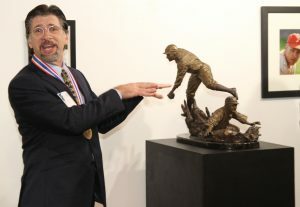 Gottfried currently serves as the chairman for the Mobile Sports Hall of Fame, which works to recognize and honor outstanding athletes and sports personalities from Mobile, Ala.
Lou Cella was named the United States Sports Academy’s 2018 Sport Artist of the Year, Sculptor, during a recent art show on the Academy campus. Cella presented his piece, “Cobb Steals Third,” to the Academy’s American Sport Art Museum & Archives. American sculptor Lou Cella was presented the United States Sports Academy’s 2018 Sport Artists of the Year, Sculptor, Award during a public art show and a “Tribute to the Artist and the Athlete” at the Academy. Cella of Chicago, Ill., was presented the honor by Academy Trustee and Art Committee member Jack Scharr during the event on the Academy campus in Daphne, Ala. Cella is widely known for his works featured at famous sport venues across the United States, including Wrigley Field in Chicago; Comerica Park in Detroit, and the Green Bay Packers Heritage Trail in Wisconsin. The event was part of the Academy’s Awards of Sport program, which honors those who have made significant contributions to sport in categories as diverse as the artist and the athlete. The Academy’s American Sport Art Museum and Archives (ASAMA) annually recognizes these men and women through its Sport Artist of the Year, Honorary Doctorates, Medallion Series, Athletes of the Year and Alumni of the Year awards. Cella’s sculpture, “Cobb Steals Third,” is now a permanent part of the ASAMA collection. The piece is based on what is widely recognized as the greatest baseball action photo of all time. Shot by renowned photographer Charles Conlon, the photo depicted baseball legend Ty Cobb of the Detroit Tigers sliding into a base under the tag of Jimmy Austin of the New York Highlanders, who would later become the Yankees. Coming from a family of artists and growing up in the Chicago area, Cella studied both fine art and graphic design at Illinois State University. After several years working as a graphic artist, he moved to three-dimensional art working as a sculptor. His works range from extreme realism to existential creations, and he prefers to use fresh ideas from both to grow his works, which include both small and monument scale pieces in bronze. 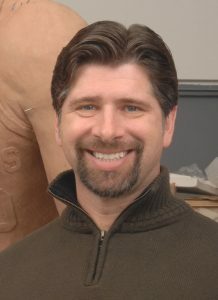 In 1995 Cella joined Chicago’s famed Rotblatt/Amrany Studio of Fine Art, where his life-sized and larger works are in great demand for sport venues across the United States. Notable works include Harry Caray, Ernie Banks and Ron Santo at Wrigley Field; The Six Detroit Tigers and Ernie Harwell at Comerica Park in Detroit; quarterback Bart Starr for the Green Bay Packers Heritage Trail; Carlton Fisk at US Cellular Field in Chicago; and Ken Griffey Jr. at Safeco Field in Seattle. Cella’s sculpture of Ty Cobb at Comerica Park in Detroit was selected as one of the 25 Most Important Sports Statues by Complex magazine. In addition to his works featuring the giants of sport, he has also sculpted historic pieces, including Orville Redenbacher for the town of Valparaiso, Ind. ; Oakland University founder Matilda Dodge Wilson in Rochester, Mich.; and Father Hesburgh and Father Joyce memorials at the University of Notre Dame. Graig Kreindler was named the United States Sports Academy’s 2018 Sport Artist of the Year, Painter, during a recent public art show on the Academy campus. 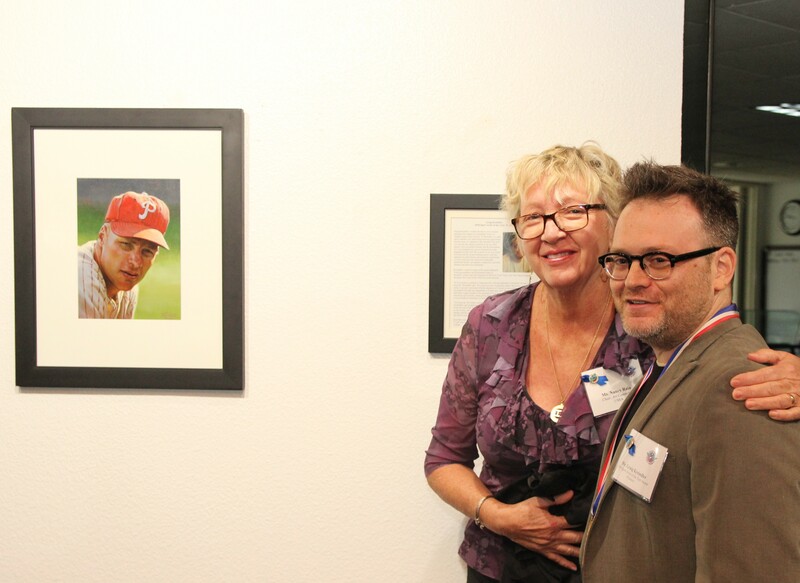 Kreindler presented his work, “Putt Putt” featuring 1956 Philadelphia Phillies player Richie Ashburn, with Academy Art Committee Chair Nancy Raia. Graig Kreindler, known as “The Painter of the National Pastime,” was presented the United States Sports Academy’s 2018 Sport Artist of the Year, Painter, Award during a public art show and a “Tribute to the Artist and the Athlete” at the Academy. 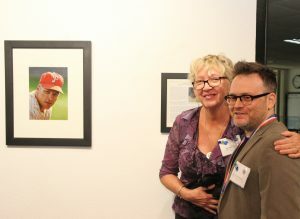 Kreindler, of Bronxville, N.Y., was presented the honor by Academy Art Committee chair Nancy Raia during the event celebration on the Academy campus in Daphne, Ala. Kreindler unveiled a piece “Putt Putt,” depicting Richie Ashburn of the 1956 Philadelphia Phillies, which is now a permanent part of the American Sport Art Museum & Archives (ASAMA) collection. Kreindler’s work focusing on the quaint ballparks, lively personalities and dominating teams in baseball’s history has been featured in The New York Times, The Wall Street Journal, Sporting News and on the YES television network. The artist’s relationship with baseball began at an early age. His parents, both New York Yankees fans, named him after third baseman Graig Nettles. As a budding young artist Kreindler was inspired by his father’s baseball card collection and in particular, the 1940s cards that used illustrations instead of photographs of featured players. “As a young kid I was drawing cartoons and superheroes, but when I saw those cards I realized that I could also take my love of art and draw Mickey Mantle and do something to make my father smile,” Kreindler said. “That has carried me on for my entire life. I’m 38 years old and even today when I do a painting – whether it’s a Yankee or not – I’m still thinking of my father. Kreindler is widely known for his nostalgic paintings that capture in remarkable detail the simpler bygone days of sport. To Kreindler, no other sport embodies the relationship between generations and the sense of community like baseball. His goal is to portray the national pastime in an era when players were accessibly human, and the atmosphere of a cozy ballpark was just as important as what happened on the field. 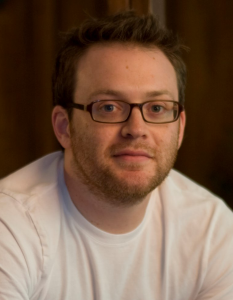 He is proud to act as a visual historian and his award-winning sports work has appeared in juried shows and museums nationwide, as well as having been featured in nationally distributed books, newspapers, magazines, and both Internet and television featurettes. McLaughlin, left, is pictured with Academy Art Committee chair Nancy Raia and Academy President and CEO Dr. T.J. Rosandich. The Academy has prints of Rush’s works and other art available from the Academy bookstore at http://bookstore.ussa.edu/. 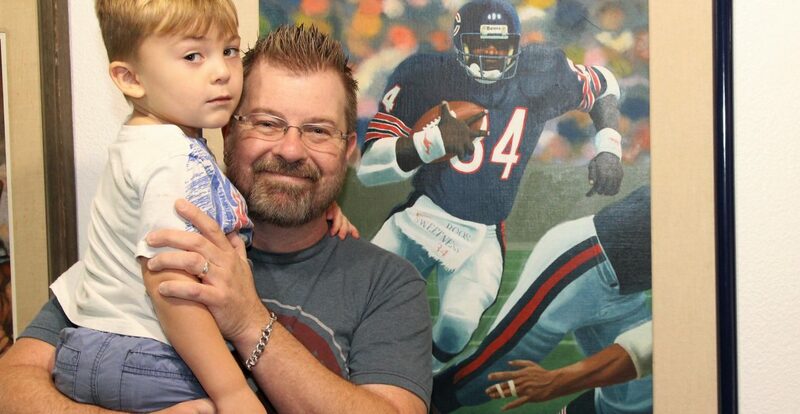 Daphne, Ala., resident Rick May and his son, Tommy, are regular visitors to the American Sport Art Museum & Archives (ASAMA) on the campus of the United States Sports Academy. Rick May said the pair visits ASAMA at least once every month because he wants to share his love of sport and art with his son. The event, which is free and open to the public, will be held at 5:30 p.m. on Thursday, 8 November 2018, on the Academy’s campus located at One Academy Drive in Daphne, Ala. A reception will follow. Those interested in attending are encouraged to RSVP at (251) 626-3303 or email communications@ussa.edu, but reservations are not required. The Academy’s Awards of Sport honor those who have made significant contributions to sport in categories as diverse as the artist and the athlete. The Academy’s American Sport Art Museum and Archives (ASAMA) annually recognizes these men and women through its Sport Artist of the Year, Honorary Doctorates, Athletes of the Year and Alumni of the Year awards. Local artist Robert Lord Zimlich, right, recently presented to the United States Sports Academy’s American Sport Art Museum & Archives (ASAMA) an original life-sized assemblage representing the first televised broadcasting of the Olympic Games. Accepting is Academy President and CEO Dr. T.J. Rosandich. 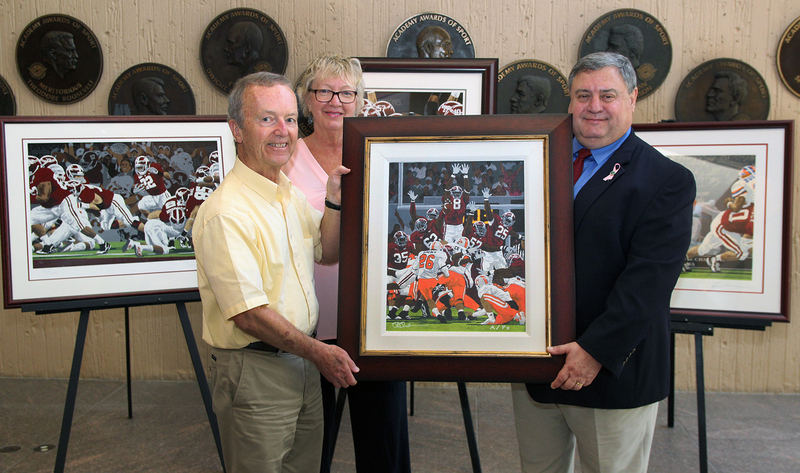 DAPHNE, Ala. – Local artist Robert Lord Zimlich recently donated an original painting, “First Televised Olympics,” to the United States Sports Academy’s American Sport Art Museum & Archives (ASAMA). 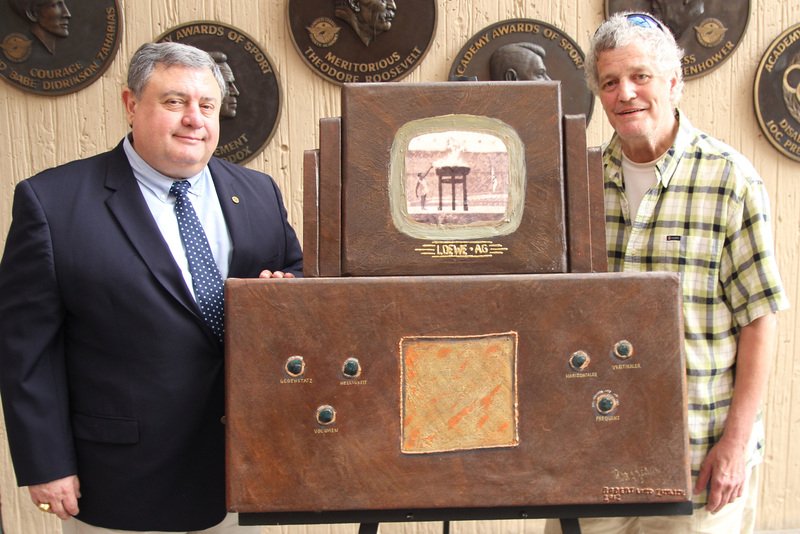 Zimlich presented the life-size assemblage to Academy President and CEO Dr. T.J. Rosandich. United States Sports Academy Sport Artist of the Year (1999, 2013) Charles Billich recently met Pope Francis during a visit to the Vatican City. Billich was commissioned to paint one of his famous cityscape pieces of the Vatican City. 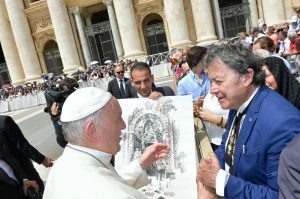 DAPHNE, Ala. – Two-time United States Sports Academy Sport Artist of the Year and world-renowned contemporary surrealist painter Charles Billich recently had an audience with Pope Francis and was commissioned to paint one of his famous cityscapes in honor of the Vatican City. Billich, one of the most famous and prolific living Australian painters, was named the Academy’s Sport Artist of the Year in 2013 and 1999, joining renowned painter Ernie Barnes as the only two artists to win the award twice. Born in Croatia, Billich now resides in Sydney, Australia. 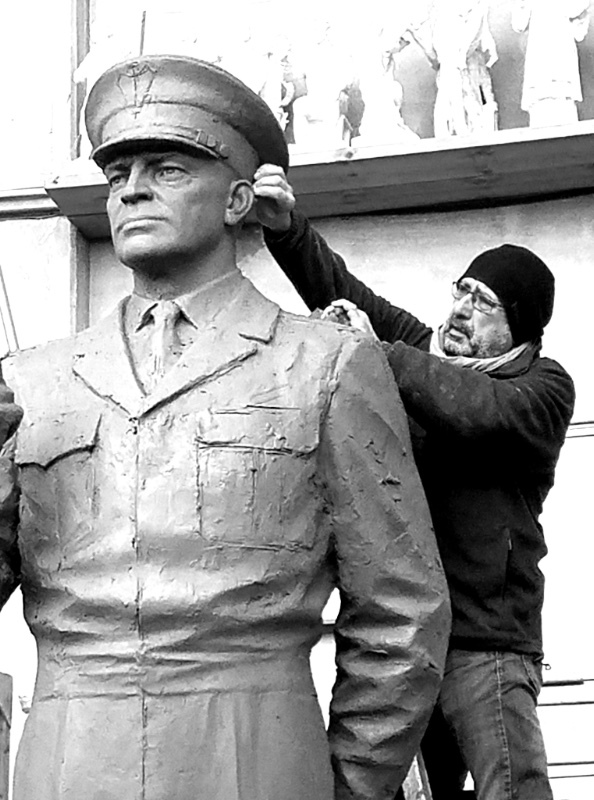 United States Sports Academy 2004 Sport Artist of the Year and 2004 International Olympic Committee (IOC) Sport Art Competition winner Sergey Eylanbekov is busy sculpting masterworks for the Gen. Dwight David Eisenhower Memorial that will be located near the National Mall in Washington, D.C. The world got its first glimpses of the sculptures recently in “GENERAL’ LY SPEAKING: Dispatches from the Eisenhower Memorial Commission.” A 6 June 2018 edition of the publication marking the 74th Anniversary of D-Day provided images of the remarkable sculptures in various stages of completion. “Borzov the Sprinter” is one of nine Bruce Larsen sculptures featured on the grounds of the American Sport Art Museum & Archives at the United States Sports Academy. The sculpture represents Ukrainian sprinter Valeriy Borzov, an Olympic gold medalist and former president of the National Olympic Committee of Ukraine. 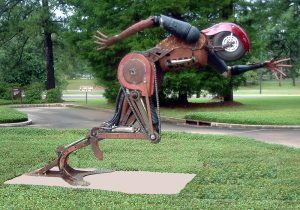 DAPHNE, Ala. – As the world celebrates Olympic Day on 23 June, the United States Sports Academy invites the public the week before to visit its American Sport Art Museum & Archives (ASAMA), home to a large collection of Olympic memorabilia and art from world renowned painters, sculptors and mixed media artists. Olympic Day is a worldwide annual celebration in recognition of the Modern Olympic Games. More than 160 countries take part in Olympic Day, which was created in 1948 to commemorate the birth of the Modern Olympic Games. It focuses on the Olympic values and ideals such as fair play, perseverance, respect, and sportsmanship. In the U.S., Olympic Day events range from small gatherings to large, city-wide events.